This entry was posted in *.:[K]:. 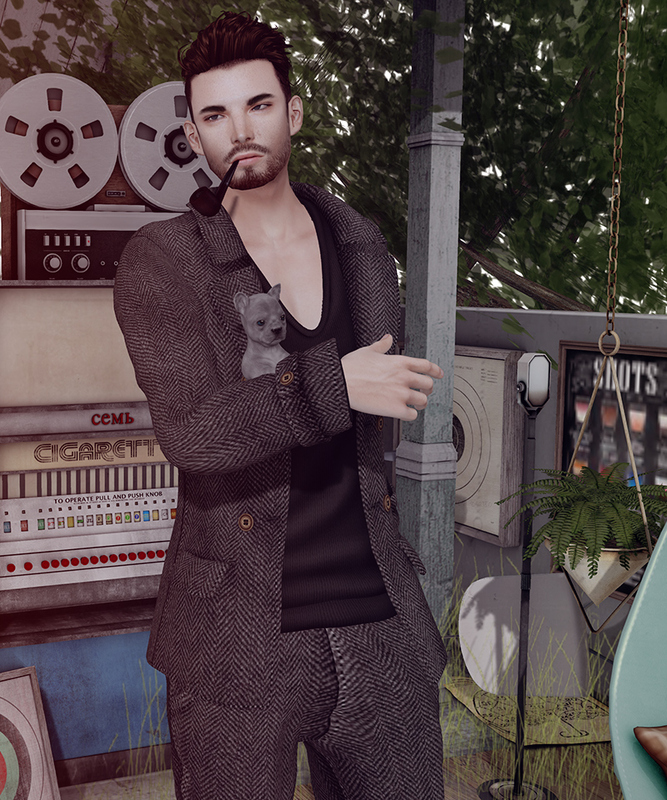 *, *ionic*, an lar, aso, DeeTaleZ, Dura, Free, kauna, Menswear, PinkAcid, TC4, TheSkinnery, TLC, tram. Bookmark the permalink.